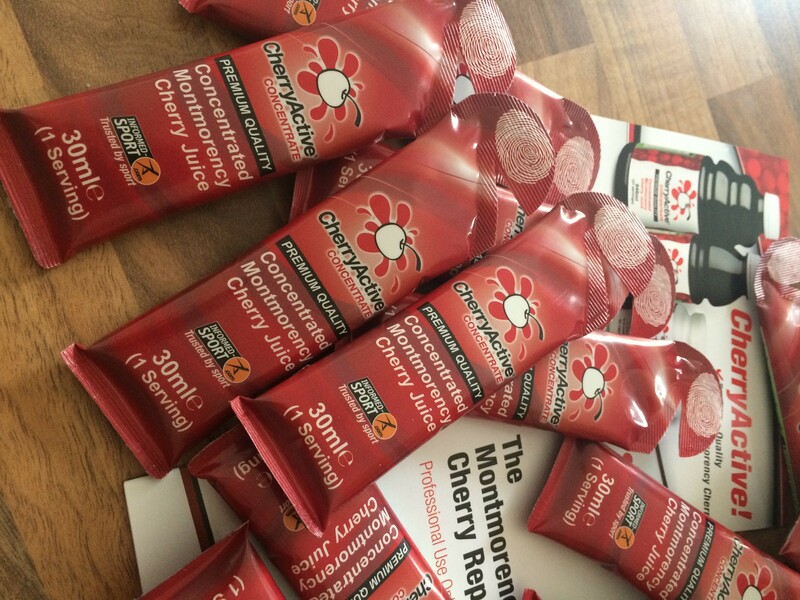 There is a flurry of excitement around Montmorency cherries at the moment, with lots of research looking into their benefits to health and recovery after sport. 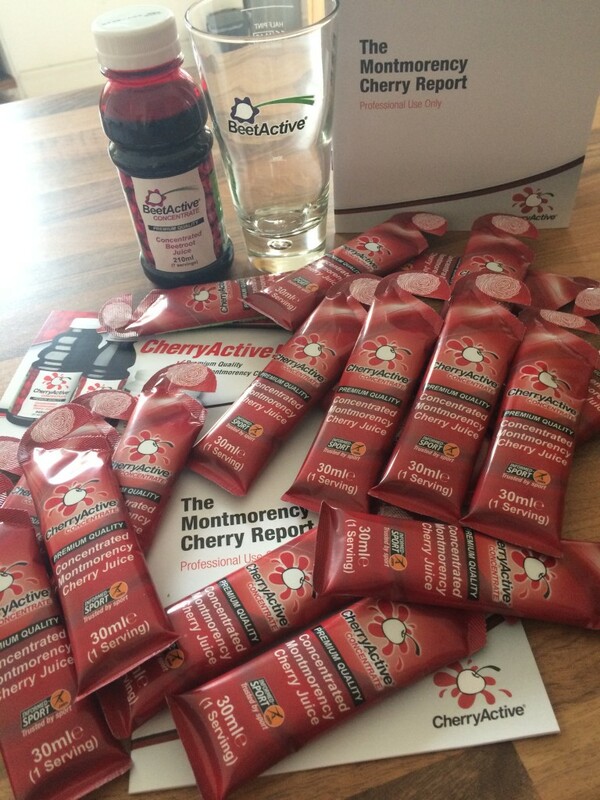 I’ve written a little about free radicals and antioxidants before and it is mostly this area that cherry juice works wonders. 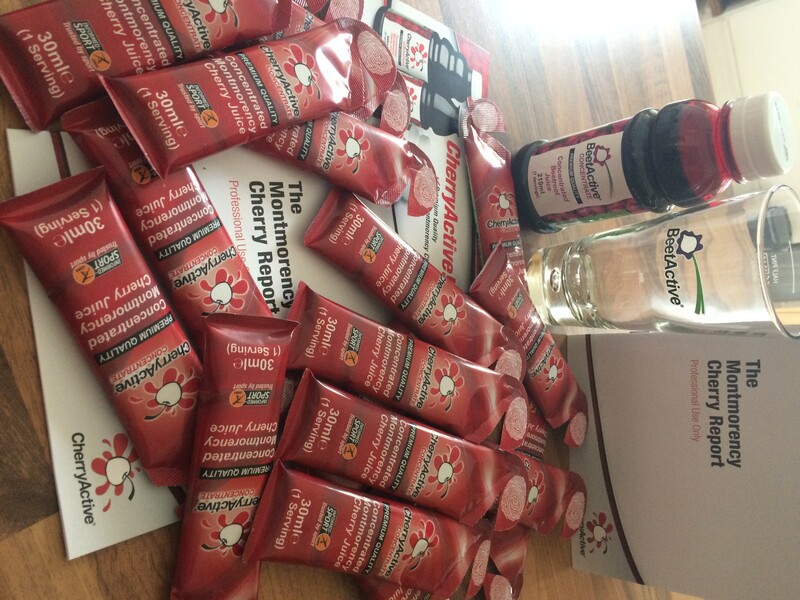 Montmorency cherries are one of the richest sources of anthocyanins, powerful antioxidants thought to have anti-inflammatory and anti-carcinogenic properties. It is anthocyanins that give the cherries their dark red colour and Montmorency cherries contain a lot more anthocyanins than the usual sweet cherry. The anti-inflammatory properties of Montmorency cherries have been found to help with conditions such an arthritis by reducing pain and inflammation. Montmorency cherries are one of the few known food sources of melatonin, the compound that controls the body’s natural sleep cycles. Insomniacs may then benefit from the cherry juice to boost circulating melatonin levels in the body. Finally, the anti-inflammatory properties of anthocyanins may benefit recovery post-exercise and the antioxidant levels may also speed up recovery from intense or prolonged exercise. Combine this with the potential of improved sleep and you have a recipe for better recovery and consequent improved sport performance. That’s what the researchers say anyway. 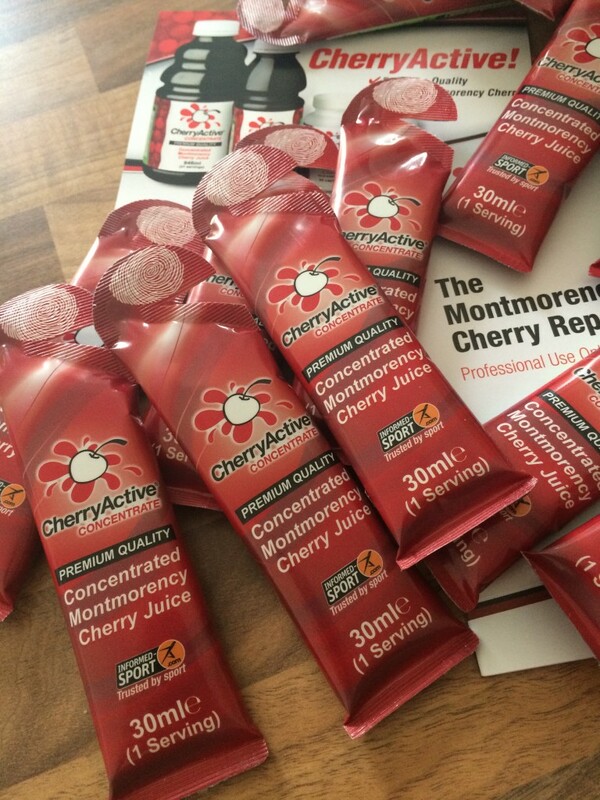 I was sent some samples of concentrated Montmorency cherry juice by CherryActive, so I thought I’d see what the research behind it was. Turns out there’s quite a lot, with some even coming from my new PhD supervisor, Prof Emma Stevenson! Posted in Blog, Good foods, Sports Nutrition and tagged anti-inflammatory, antioxidants, cherry, exercise, recvoery, sport.